Kyung Joon has a sense that there has been some issue between Yoon Jae and Se Young. 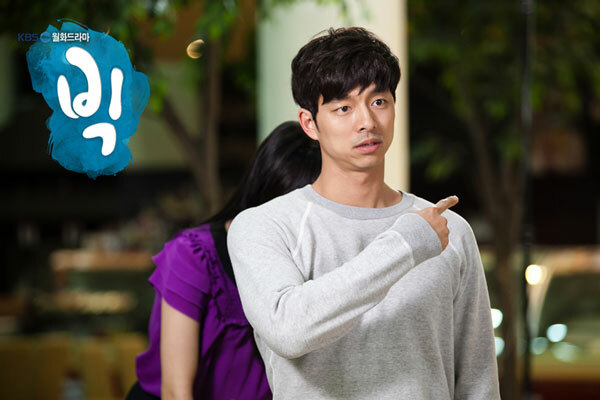 He decides to meet Se Young to uncover the relationship of two persons. On the other hand, the self-proclaimed fiancee of Kyung Joon, Jang Ma Ri, who loves to follow Kyung Joon everywhere while in the United States, is hurriedly boarding the plane flying to South Korea because Kyung Joon no longer contacting her after returning to South Korea.